Ja Rule must’ve known that 50 Cent would pounce on this to troll. The G-Unit rapper re-post a story that revealed Ja Rule owing $2 million in back taxes to the IRS. We all know that the former Murder Inc rapper is one of 50 Cent‘s favorite targets on Instagram to attack. The two rappers have been going at each other necks for years, and there is not a single sign that they will ever make peace. Just last week, RuleYork called out Fifty for his tribute to Nipsey Hussle where he used his own photo. It was only a matter of when not if 50 Cent would hit back. 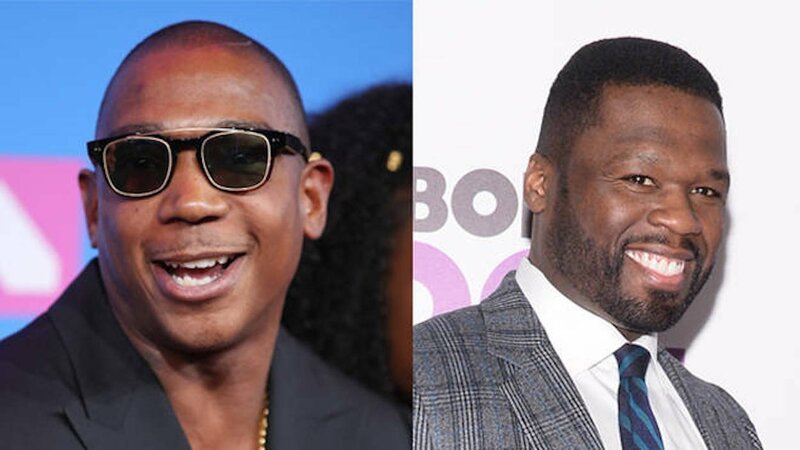 Ja Rule’s tax woes revelation presented a perfect opportunity for the rapper/actor to nail his arch rival. “LOL come on I know he not that bright but damn. #lecheminduroi #bransoncognac #bellator,” Fifty wrote. The hashtags at the end of his statement are his brands that he regularly promote. So it’s safe to say that his antics on the Gram is also a marketing tactic for his ventures. 50 Cent has been credited for pushing Ja Rule’s rap career close to the brink of extinction back in the mid-2000s. Rule made some timeless music back then, and that is perhaps the only reason why he is still touring and performing these days. 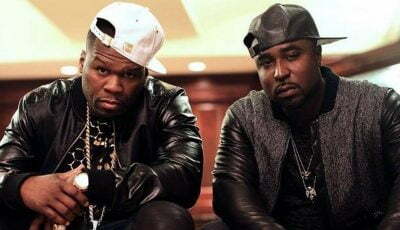 As for the G-Unit frontman, he made a transition from rapping into acting and now he is producing and directing movies and TV shows including the hit series Power on Starz.